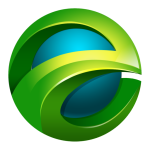 Educator Entrepreneur – EPIC Connections – Discover Your EPIC Code! Passionate Profitable Course (PPC) Idea! Click below to Register for our EPIC Webinar and receive complimentary copy of EPIC Compass™ eVidBook (with interactive video like above where you click on “smart button” to access our EPIC Freedom Calculator™) and our “Dare To Take Your EPIC Journey” Book Summary. 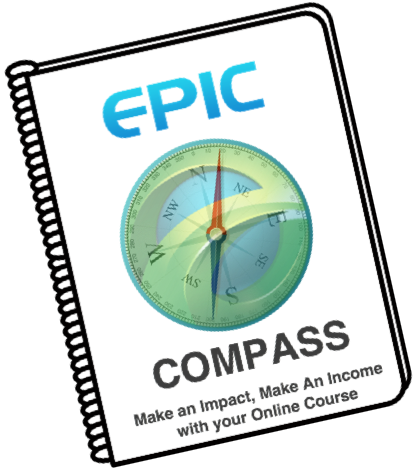 EPIC Compass™ enables you to Discover What Course your Ideal Clients WANT vs the Course YOU want to Offer. road today for online marketing tomorrow. you are meant to be! make the income you imagine in your business? so what do you have to lose? NOTHING! of you is Shared with the World! Why is it that some people live the EPIC life of their dreams, while others watch from the sidelines as their own dreams gather dust? The easy answer is that they take action…however, that simplifies the process too much. I believe that everyone is a Maven…a person who has a story to share and a skill to impart. You are truly an EPIC Educator Entrepreneur who has the tools and the capability to make an impact and make an income. What you need to take action is a blueprint…a step-by-step plan that points the way. This book and course does that for you. YES! It’s neither luck nor an elusive quality that only a few have in their DNA. Everything you need for living out your dream as an EPIC Educator Entrepreneur is contained within the pages of the book and the coaching and training within my course. My book and course fit hand-in-hand like a glove that you lost and just found, transporting you to reveling in the feeling of having discovered the most perfect synchronicity. Dare to Take Your EPIC Journey…Become the Educator Entrepreneur & Thought Leader you were meant to be! Discover how to “make an IMPACT and make an INCOME.” Become FREE by delivering the message you were meant to share with the world, as you pay it forward to help others discover the same or enable them to finally have the answers they’ve been seeking through your course! You will learn exactly how many clients you need to have participate in a course at a price-point that will deliver the results you desire in terms of income! You will grasp the Power of Focus and how to craft and create your course, reaching the market that is perfect for your message! Become an EPIC Educator Entrepreneur and your life will never look the same…nor feel the same to you! “Text the message coachb to 90210” and receive Educator Entrepreneur bonuses and updates. What You FOCUS ON, You Discover. What You FOCUS ON, “feels” REAL. Becoming an EPIC Educator Entrepreneur… offering your BEST GIFT through your course to the world is a process that Ignites your Passion like nothing else can. You will stick with it because it is who you are meant to be, using the tools within you as the solid foundation for building your E3 house. You will soon discover that offering your course as an Educator Entrepreneur is NOT offering another over-priced course with no help/feedback. In fact, it is exactly the opposite…it is about over-delivering on value because you have the heart of a true teacher. You will spread your message via your course, guiding people in a magical way as they discover how to fulfill their dreams. You’ve often heard of the “ripple effect;” it is as applicable in this endeavor as it has ever been. What you teach and focus on, you become, and the impact of that ripples out into the world. Get ready to create a MindSHIFT™ vs. having a MindSet. Your identity must match your business worth in order to create success. Build it by creating your philosophy, which creates your attitude, which creates your actions, which creates your results and ultimately…creates YOUR LIFE! Become an EPIC Educator Entrepreneur and your life will never look the same…nor feel the same to you! 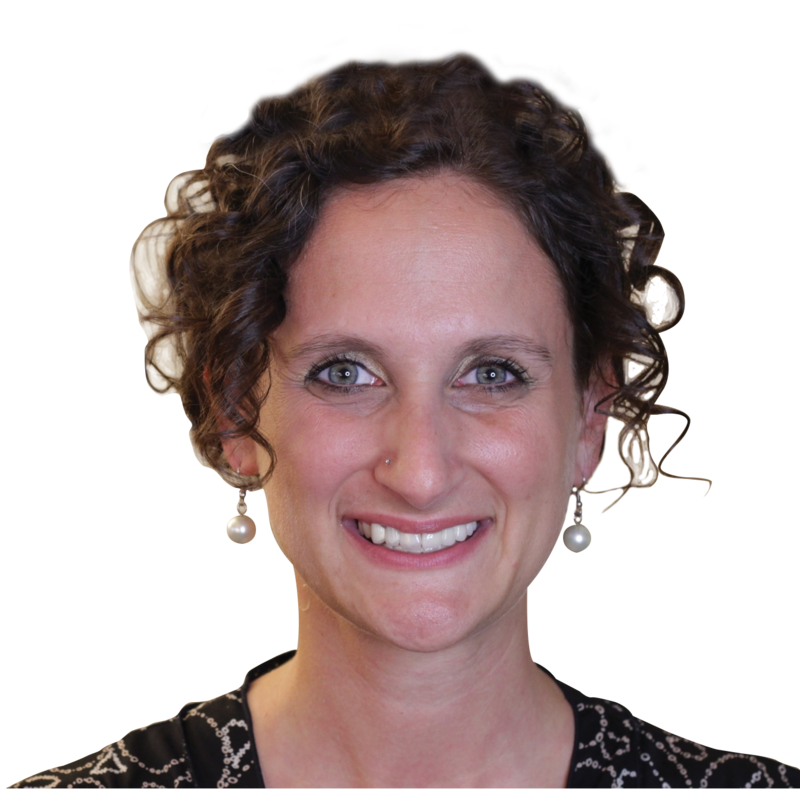 …the self-described “Educator Entrepreneur” has devoted her life to coaching, training, speaking, and entrepreneurship…and in recent years socialpreneurship…where you take entrepreneurial principles and utilize them to make a difference in the lives of others. You, too, can discover how to combine making a difference and making an income by becoming an Educator Entrepreneur. 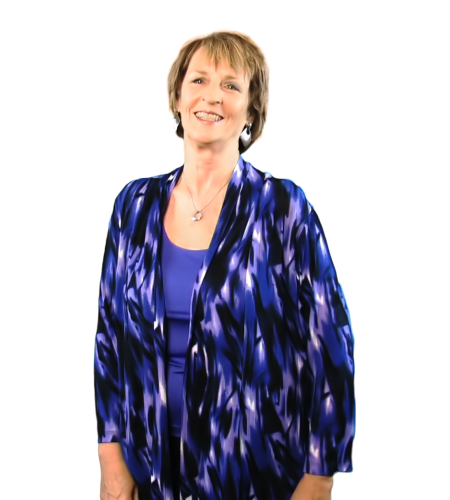 Get more information on how to access a complimentary summary of Coach B’s book and her course, “Dare To Take Your EPIC Journey: Become Educator Entrepreneur” with official release on February 15, 2016. … a coach, entrepreneur, speaker, and life student who is passionate about supporting the entrepreneurship movement which combines making a difference with making an income … what we call, becoming an Educator Entrepreneur. Do you relate? 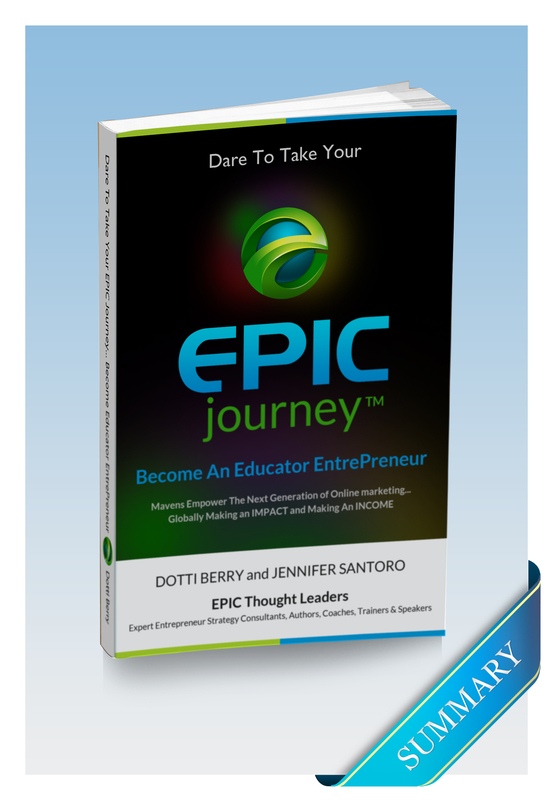 Get more information on how to access a complimentary summary of the book and special pricing on the course, “Dare To Take Your EPIC Journey: Become Educator Entrepreneur” with official release on February 15, 2016. Taking Your EPIC Journey can have many facets. Not only is it about discovering how to become an Educator Entrepreneur, it’s about discovering what truly ignites your passion for helping and serving others. Learn more about how “the ripple effect” can help you literally change the course of mankind…commit to accepting an invitation for a free app that will both educate you and others about sustainable energy. Rear Admiral Len Hering says, “Climate Change is our greatest threat to national security.” We are at the tipping point with understanding the impact regarding our wise use of resources, and this global endeavor requires that we act together as ONE…Now…for the viability of our world as we know it for our children and grandchildren.